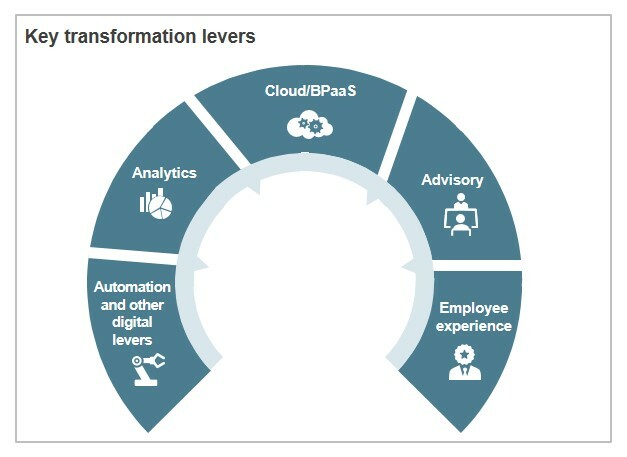 The HR function is facing a wave of transformation. A new generation with strikingly new preferences is making its presence felt and digital technologies are driving disruption & changing the way organizations engage with their talent. These powerful trends are intensifying the imperative for organizations to quickly move away from the traditional ways of managing workforce to a flexible, fluid, and integrated HR operating model. This means focusing on providing seamless and integrated employee experience as opposed to the siloed view of HR processes. Technologies such as cloud-based platforms, analytics, and automation, which foster flexibility and efficiency, while enhancing employee experience, are gaining rapid prominence. With technology changing so rapidly, organizations need to make sure that they fully embrace the digital transformation and buckle up to face the changes of the future. Many organizations are already working in this direction to make HR ready for the future. This report aims to provide an insight into the next-generation paradigm of HR services and how it differs from the traditional paradigm. It also highlights how the preferences of enterprises have been evolving over time, driving changes in how the HR functions are being delivered. It also highlights the advantages of the levers and their current adoption in HRO deals. The report mentions some HR-specific use-cases where the transformation levers can be effectively leveraged.